To celebrate the 40th Anniversary of The RX-7, we tasked our designer to create something out of 80's 90's. A clean powerful image featuring the 3 generations of the Mazda RX-7! Back Design featuring the FD, FC, and FB, from top to bottom. Background colors include yellow, blue and red. Left Sleeve: Felix is featured on this shirt once again. Additional $1.50 for 2XL/3XL size. 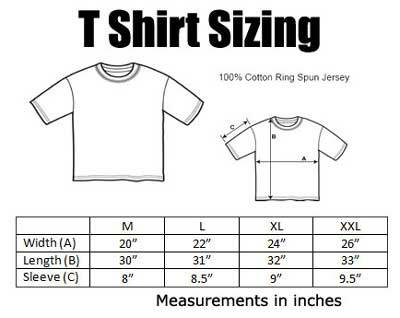 Please select your sizing from the options below.